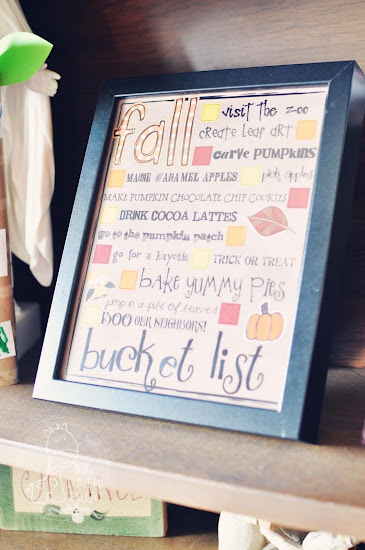 that I decided to make a Fall Bucket List. they are a visual reminder of things I want to get done. and I think - Man! I wanted to do such and such. This way I have a cute checklist of awesome stuff to do. to make a fancy one this time too! I put it in a picture frame and put it on my bookshelf. so that we can write straight on it. then I can use a dry erase marker to write on the glass. I made one for you too!!! 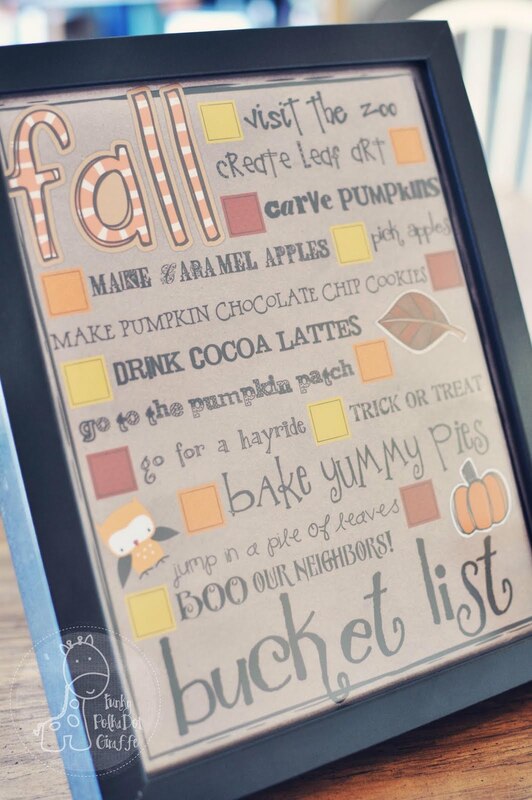 I just downloaded your “Fall Bucket List” to use in our house this fall. I love the idea of making fun family plans for the next few months. I am a new follower to your blog. Thanks for sharing. Hey Paula! 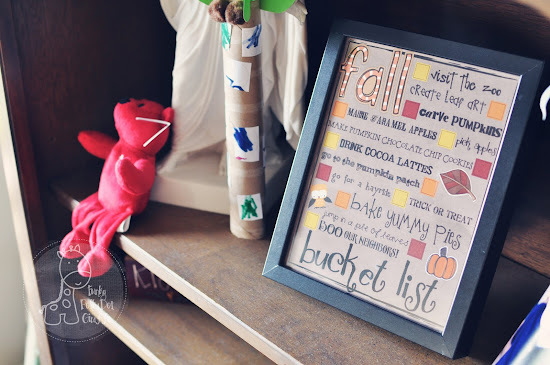 This is such a great idea - thank you for sharing! Love it. Sounds like you should go to oak glen! 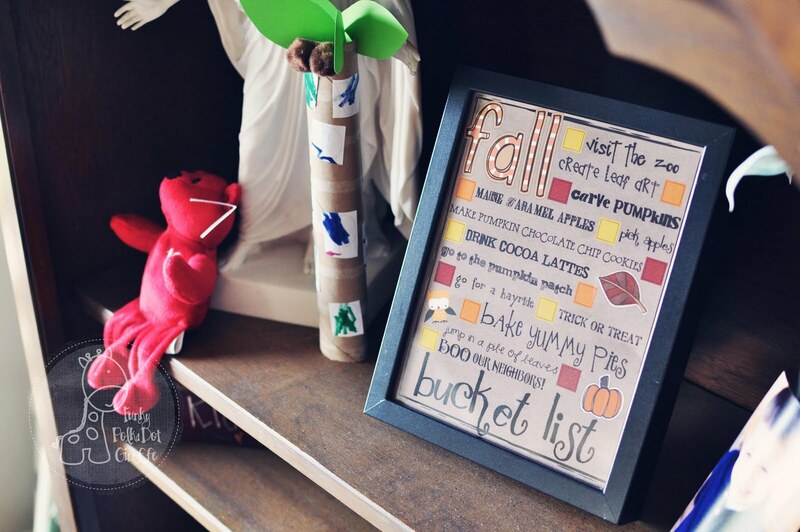 Thank you for the Fall Bucket list. I just printed it and am framing it to hang above my Fall Mantel. I love it!! What a wonderful idea! 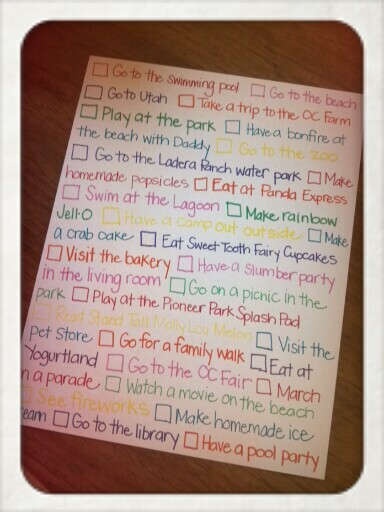 I'm going to make a Spring bucket list this weekend. Thanks for sharing! I just posted a link to this post on my blog, http://diaryofregularmoms.blogspot.com. Love it! Love this! Thanks for sharing it (especially the blank one...I was thinking I was going to have to be creative and make one with our own list on it! )...even though I'm a year late! So super duper cute. Kyla, I sent you an e-mail about some of your content being published elsewhere on the web. Please let me know you received it :) HUGS!! Thanks for making a blank one! 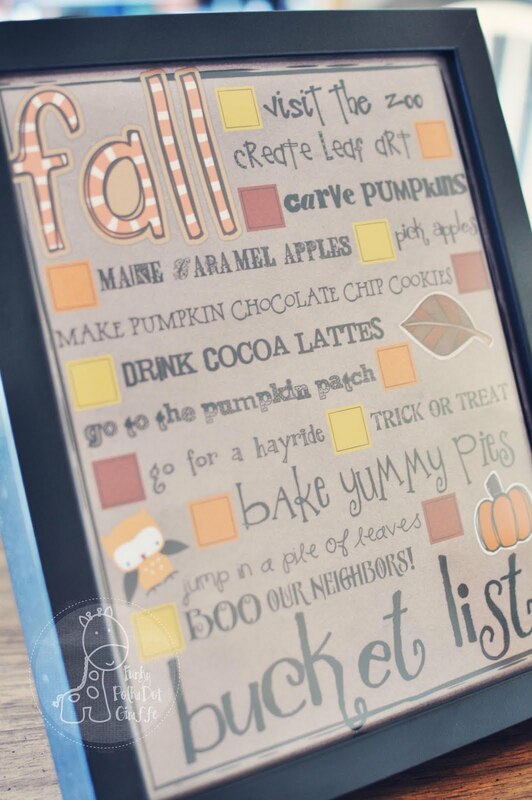 I've been wanting one I can edit because so many of the cute ones I see have great ideas that we can't do where I live - apple picking, etc. This is perfect!!! Looks fabulous! Thanks very much. I LOVE my printable! Thanks! And, I hope you don't mind, but I linked your site to my posting so fellow readers can print their own, too!